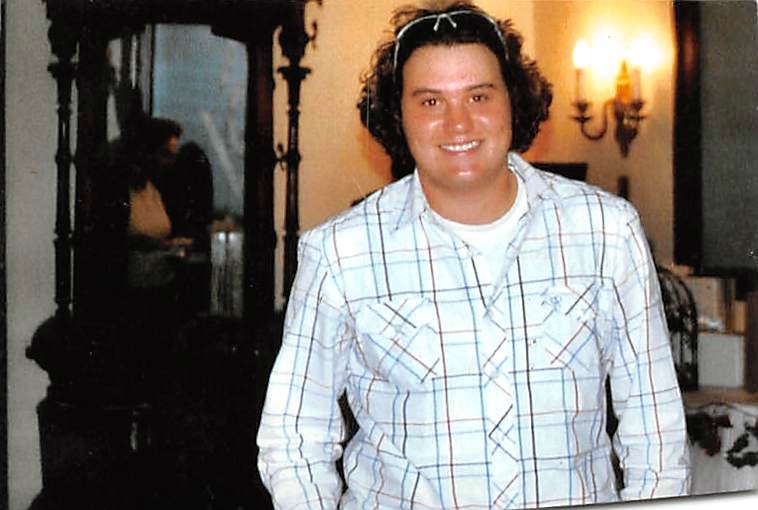 Michael A. Briel, Jr., 30, of Williamsport, passed away unexpectedly on Thursday, Feb. 7, 2019. Michael was born on Jan. 25, 1989, in Williamsport and is the son of Michael A. Sr. and Deborah A. Eberhart Briel. Michael was a true sports enthusiast with a deep passion for playing baseball. He enjoyed watching and playing all sports and refereed for over five years in the John Bower Basketball League. He had a deep passion for music and was a free spirit with music. He is survived by his parents, Michael A. Sr. and Deborah A. Briel; a sister, Chelsea L. Briel (Coy Reese); two nephews, Jacob M. Hoffman and Logan A. Briel; and by a niece, Sophia E. Briel. Michael was predeceased by his maternal grandparents, John and Gertrude Eberhart; and by his paternal grandparents, Frances Sr. and Dorothy Briel; as well as his aunt, Susan Daly, and his uncle, Francis Briel Jr. He is survived by his aunt, Susan Morgan; his uncles, Robert and William Briel; and his uncle John Eberhart; along with his many extended family and friends, especially Harley Zeigler. Relatives and friends are invited to attend Michael’s viewing on Saturday, Feb. 16, from 10 to 11 a.m. at Crouse Funeral Home and Cremation Services, 133 E. Third St., Williamsport. Funeral services will follow on Saturday at 11 a.m. at the funeral home. Interment will be private. In Michael’s memory, the family asks that any contributions be made to the John Bower Basketball League, 1105 Locust St. Montoursville, PA 17754. To share a memory with the family or to sign the register book, please visit www.crousefuneralhome.com.